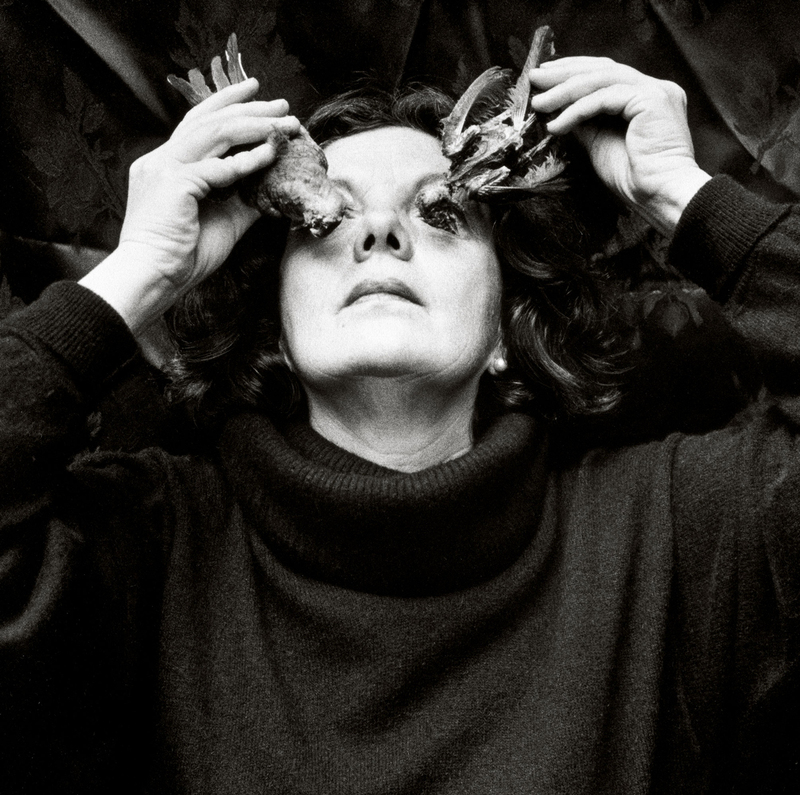 Graciela Iturbide, Eyes to fly with? 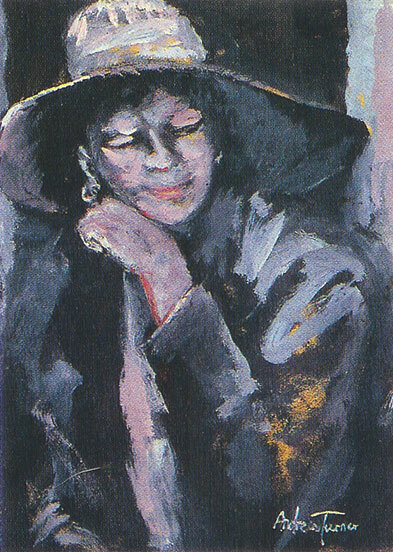 Coyoacán, 1991. Today’s show: “Graciela Iturbide” is on view at the Fotografie Forum Frankfurt in Germany through Sunday, June 30. The solo exhibition, the Mexico City–based artist’s first retrospective in Germany, is co-organized with the Fundación MAPFRE in Madrid and draws from MAPFRE’s collection of Iturbide’s work. Graciela Iturbide, Magnolia (1), Juchitán, México, 1986. Graciela Iturbide, Our Lady of the Iguanas. Juchitán, Mexico, 1979. Graciela Iturbide, Self-portrait with the Seri, Sonoran Desert, Mexico, 1979. Graciela Iturbide, Janus, Ocumichu, Michoacán, México, 1980. Graciela Iturbide, Horse for Gerszo, Acadian Village, Lafayette, Louisiana, USA, 1997. Graciela Iturbide, Frida’s Bathroom, Mexico City, 2006. Graciela Iturbide, Angel Woman, Sonoran Desert, Mexico, 1979. Graciela Iturbide, Benarés, India, 1998. Graciela Iturbide, Sonoran Desert, Mexico, 1979. Benon Lutaaya, A dream in tatters,. 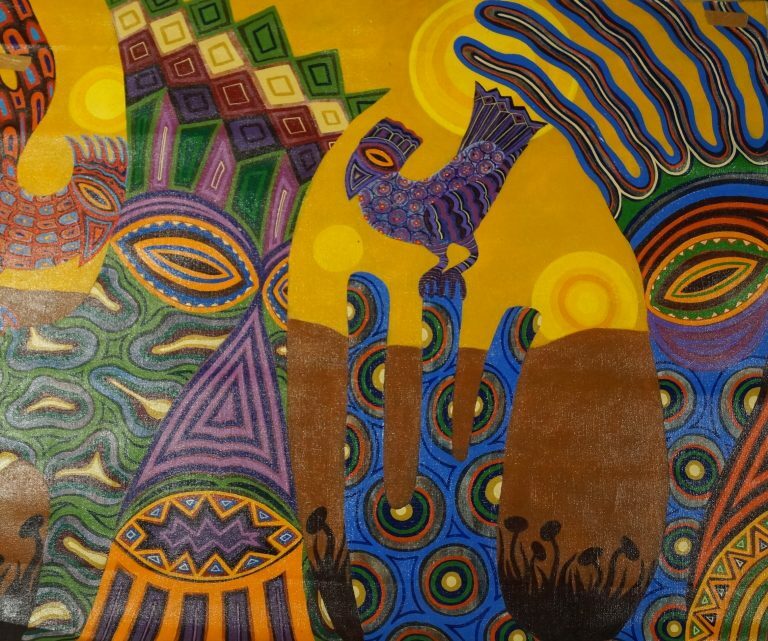 Francisco Correa Cordero and Olga Generalova..
Luchita Hurtado, Encounter, 1971, oil on.